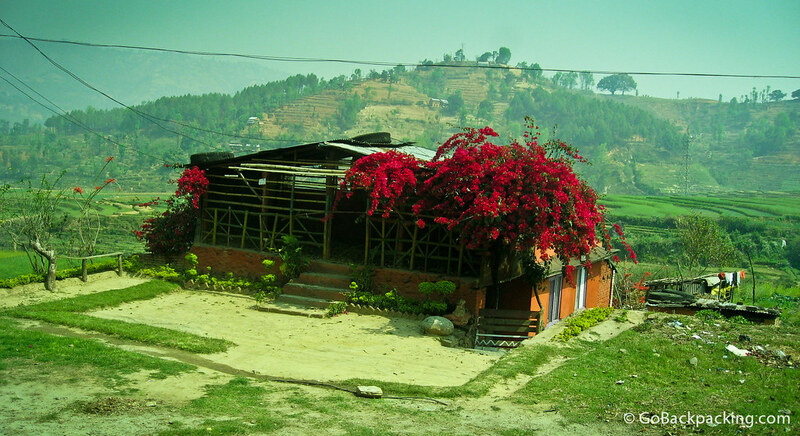 In Nepal, the landscape can be dreary at times, however I spotted this home with a splash of color, in the form of flowers, on my way to Pokhara. Flowers brighten up the Nepali landscape. I have yet to visit Nepal, it seems amazing! Nepal is one of the countries, like Colombia, that I just couldn’t help but fall in love with. Well worth the effort and cost to get there.